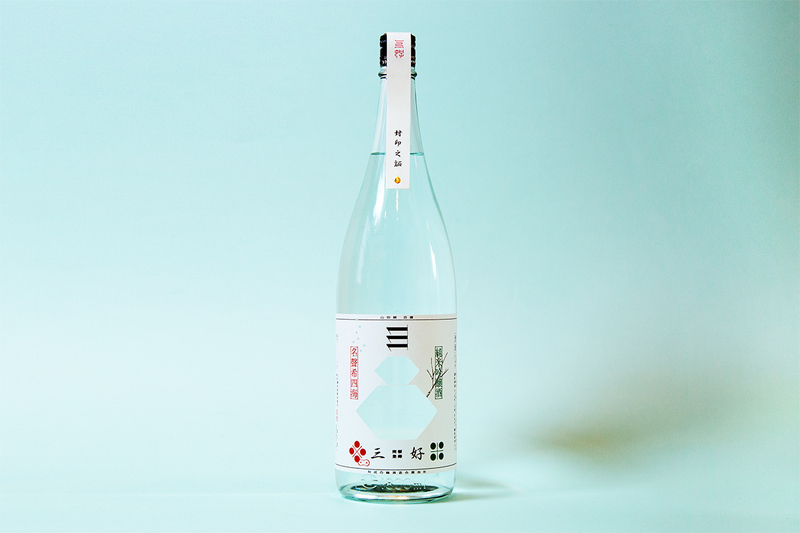 where the most delicious sake in Japan is selected. won second prize in the label design category. and Miyoshi has won prizes two years consecutively. and is the world’s most historic advertisement award. 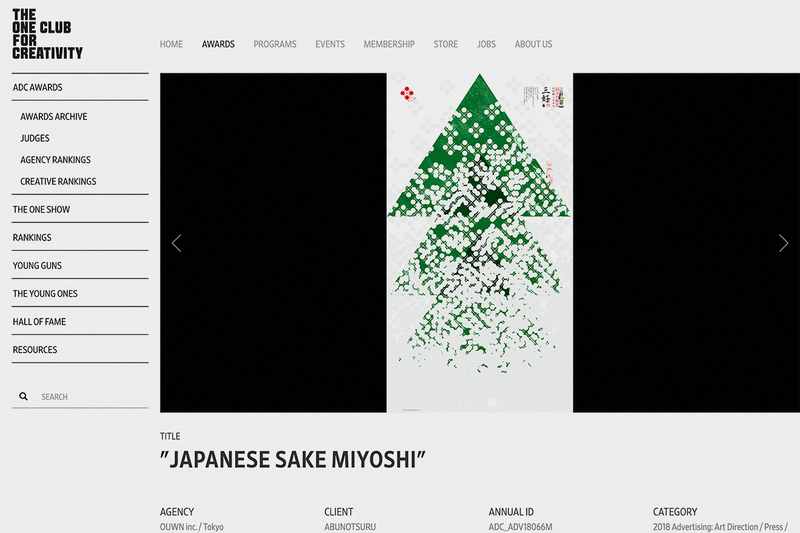 At the 2018 New York ADC Annual Awards, the poster for Japanese Miyoshi Sake won a Merit award. Thank you to everyone who was involved. Ishiguro’s interview is published in the June 2018 issue of Discover Japan, issued by Publisher A, sold on May 7th. 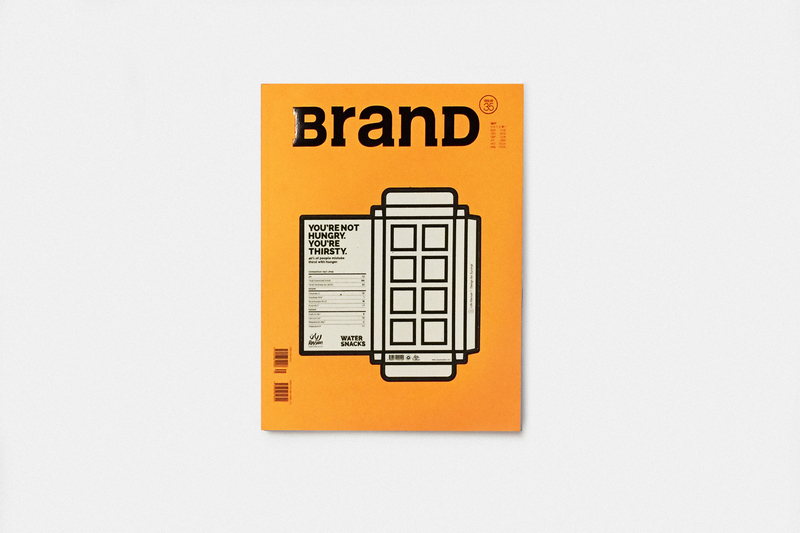 His interview about Japan’s regional creation from a creative perspective, how ideas are made, and more, has been published in a multi-page spread. 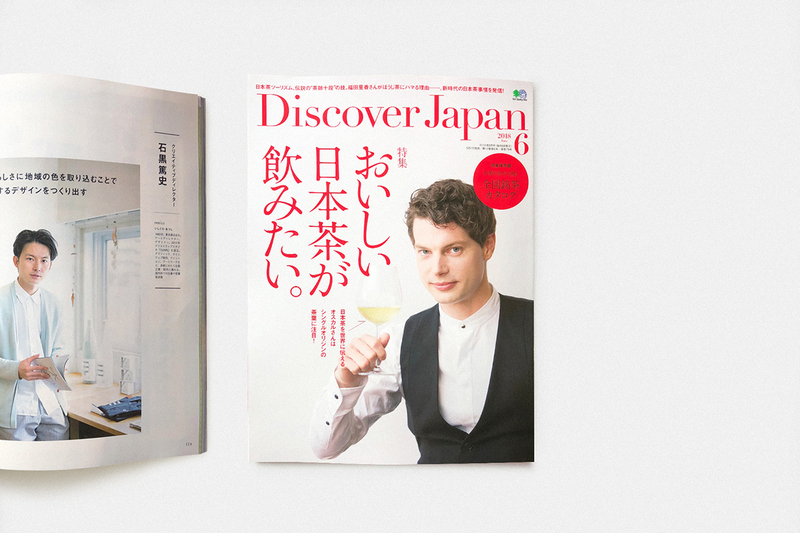 The special feature is “I Want to Drink Delicious Japanese Tea”. The Japanese tea craze is in full swing, and this is a very fun issue. We would be delighted if you gave it a readthrough. 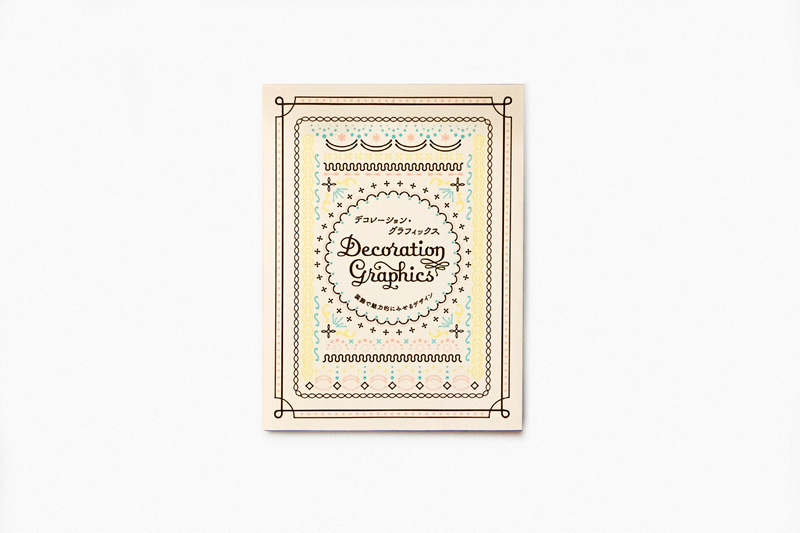 Some of OUWN’s designs were covered in “DESIGN TYPOGRAPHY IN ADVERTISING DESIGN” a book edited by PIE International. 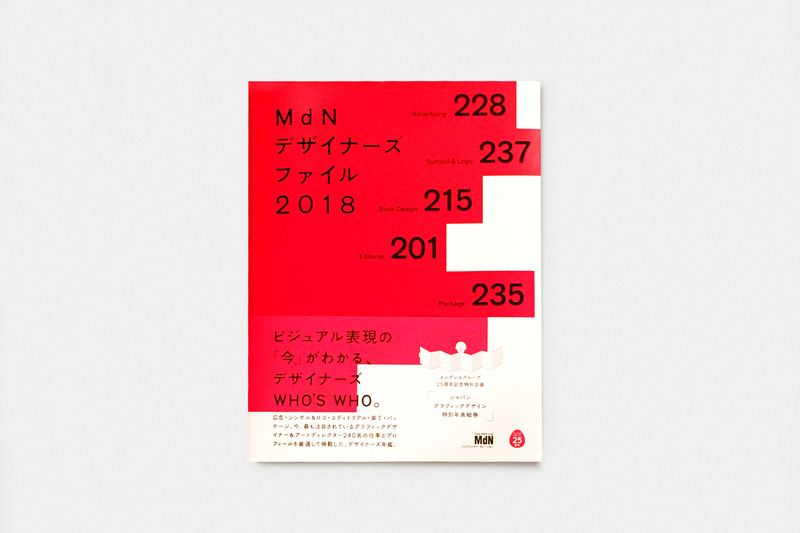 launched the ‘MdN Designers’ File 2018′ project. It is the latest 2018 edition of a creative directory which lists graphic designers, art directors, etc. 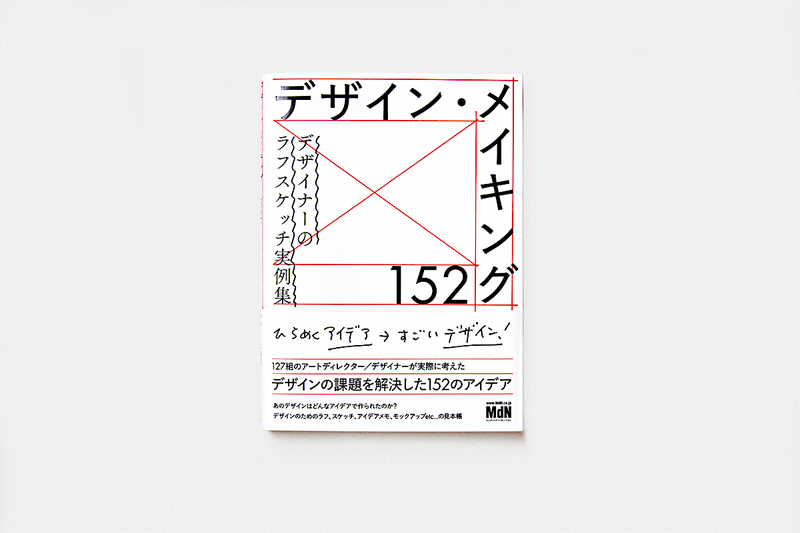 ‘Miyoshi no Fuyu’, a Package Design created by OUWN, was nominated for the YUSAKU KAMEKURA award by the 2018 JAGDA. 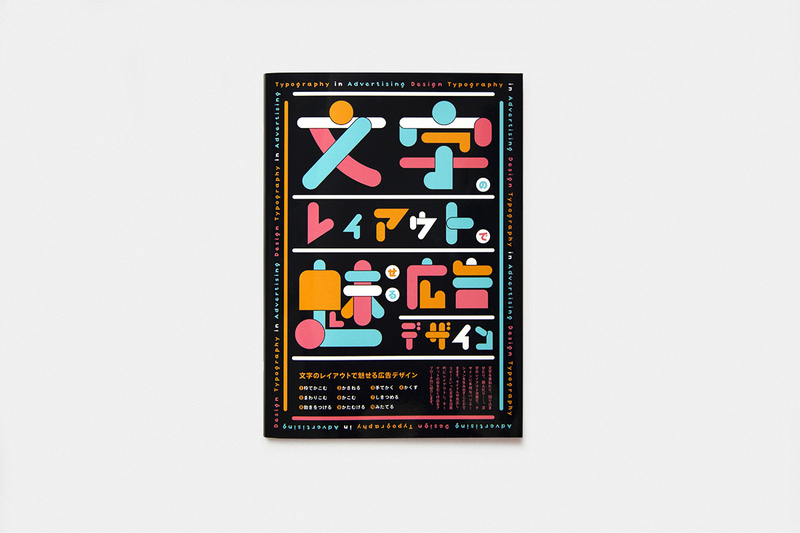 Some of OUWN’s designs were covered in “BranD 35th Magazine” a book edited by Sendpoints Publishing Co., Ltd..
and is located in Shinjuku Wald 9 underground. we will be holding a fair titled “Read & Taste” focused on books and wine. their “People and Thought.” project. inspired by books and wine, will be a treat for all. and this event should be even more powerful. If you’re in the area, we hope you will definitely stop by. Brooklyn Parlor Shinjuku [ Read & Taste ] Fair ! 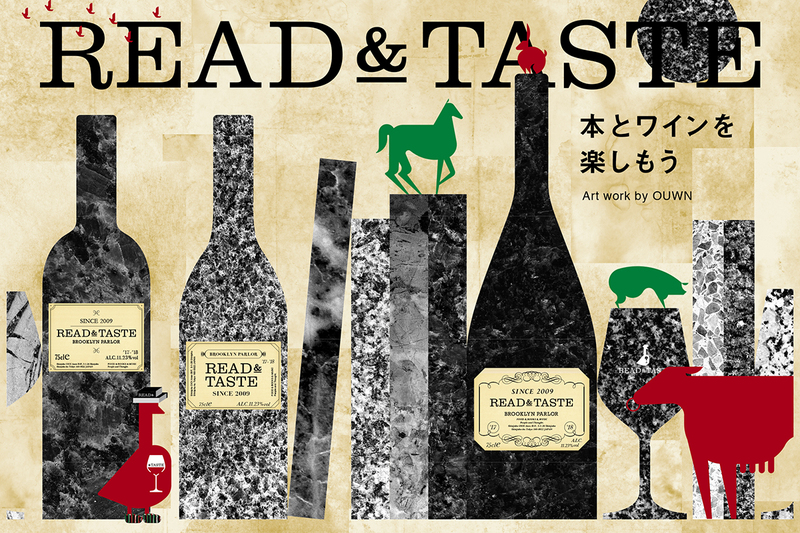 OUWN’s Exhibition [ Read & Taste ] ! 2017.11.24 fri. ~ 2018.4.30 mon.